We covered a couple of problems in our last post that need the healing touch of a professional. 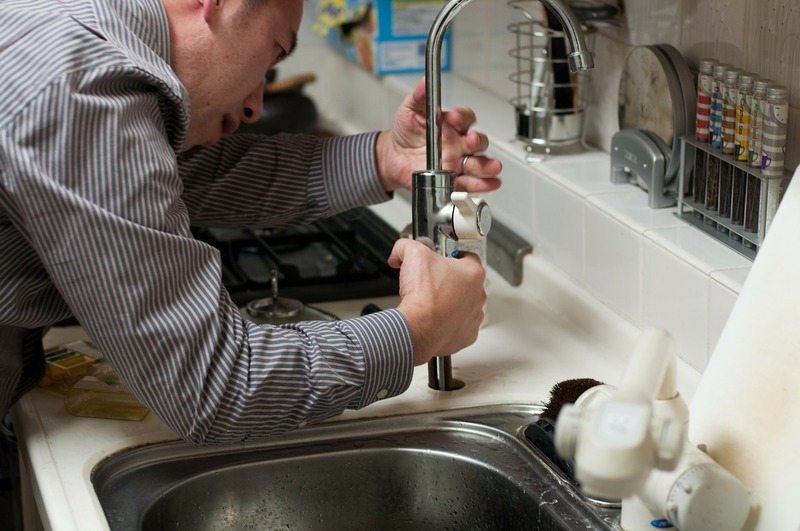 Unfortunately, in the world of plumbing, there are a lot of ways things can go wrong. We’ve decided to make a second part so we can touch on more of the plumbing emergencies you should call a professional for. One of the most dreaded experiences, no matter what kind of home you live in, is a sudden and suspicious leak. Finding water all over your floor and not knowing exactly where it’s coming from is terrifying. It could be anything – a malfunctioning dishwasher, a loose valve, or a burst pipe. Even if you do find where it’s coming from, it’s almost always beyond the point of being a DIY project. Don’t waste the time learning how to fix it after the emergency occurs. It could cost you thousands of dollars. This is an emergency for a professional to deal with. Burst pipes can have your rooms flooding in a flash. The best thing you can do is this: immediately turn off the main water valve and call us at New Canadian Drain. Your main water valve is usually located near your hot water heater. Once this gets shut off, the water pouring into your home through a burst pipe should slow and then stop. That will keep things from getting worse while we’re on our way to your home. Dry up any water on the floors quickly so that permanent damage isn’t done. Basements are the most common part of a house to get flooded. This is not only because they’re the bottom floor, but because they’re usually underground. If you find your basement is beginning to flood or you have pools of water showing up regularly, you need a professional. A basement getting flooded quickly and without a history of water collection is a sign of a burst pipe. That pipe could be anywhere in the house, water pouring through the walls to the lowest exit point: the basement. If this seems to be the case, follow the instructions above. Long-term problems with water in your basement are something that should be looked at by a professional. If this issue seems to get worse when it rains, it’s almost certainly a problem with groundwater coming in through the basement walls. The best solution to this is having a sump pump installed. That’s definitely no DIY project. You’ll need to buy a pump and have it installed by someone with experience. We at New Canadian Drain have sump pump installation down! This is something we have to do frequently and we know our way around doing it right. Give us a call if you’re having problems with your basement flooding and we’ll find the root cause as well as fix it.